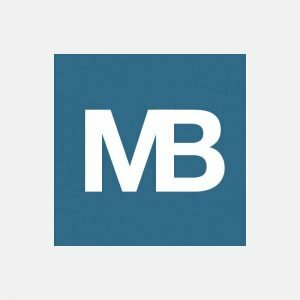 Makebadge team makes all possible and impossible things to create customized, professional –looking badge templates. Having a quick glance at the badge of your customers (partners or guests) will easily identify a person and get some information about your company. 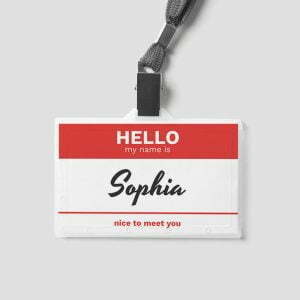 A quality name badge for all purposes does not need many elements, but the eternal basics: the stating name and the company or an organizer title if applicable. Thus, a perfect badge will be a kind of handshake to your potential customers. 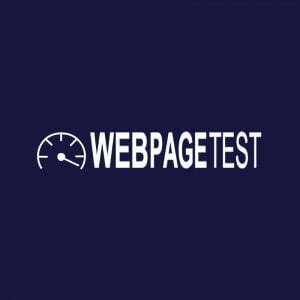 It will help you to generate more frequent visits, improve your marketing strategy and sales volume. Also, by creating a functional badge on our online platform, you do not have to pay expensive fees or wait in line for days for a miracle to come. Instead, you get exactly what you want – a badge of your dreams tailored to your personal taste and business preferences. The design of a badge cannot be overestimated. 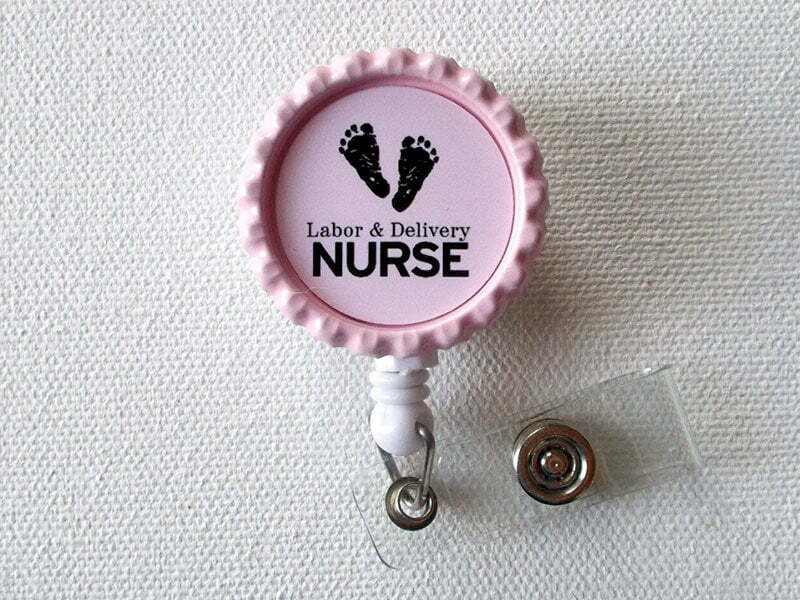 Name badge may have a different design – fancy or serious, pinned to clothing (as an emblem or a sticker, etc. ), magnetic or a classical plastic badge. 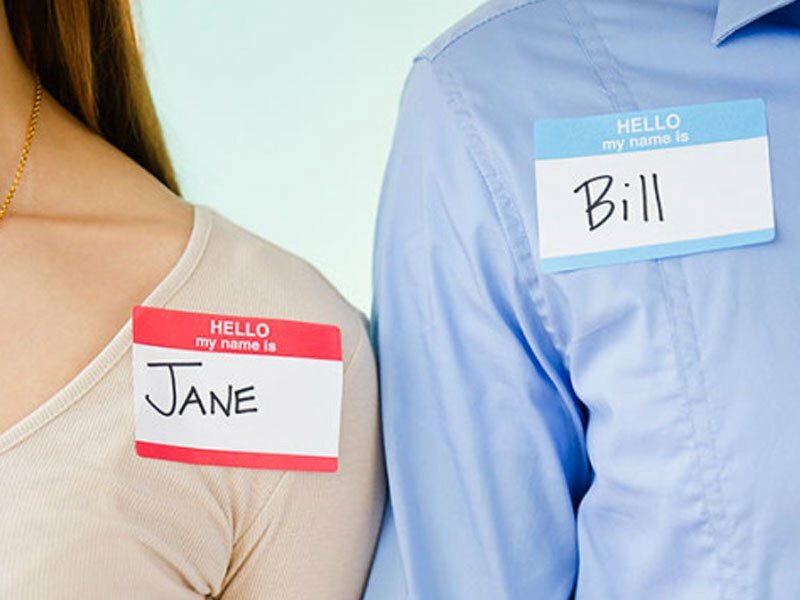 Anyway, except the proper design, name badges for all purposes should contain two basic elements – a name tag with the name of an employee and the venue information. The most frequent badge you can see is “Hello my name is” id badge. You can try to make this badge using our name tag creator here. For temporary workers a name badge is an important service element and a part of everyday dress code. It keeps employees identified at the workplace. Besides, it creates a corporate spirit and branded look. 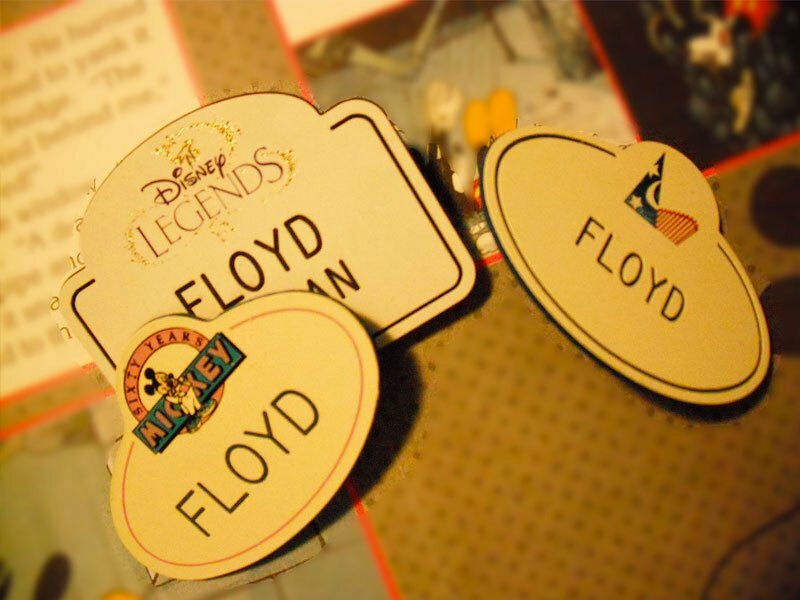 Rather than sticking a plain paper to an old plastic name tag, employees get professionally made and impressive – looking name badges. Everyone in his life has participated at least once in a conference or a seminar. Surely, on many workshops, the participants get a lariat style name tag. The name badge at such formal meetings serves as a helping hand both: to attendees and the organizers. It guarantees that the organizing committee, the staff, and the guests will get some information about each other and pronounce the names correctly. 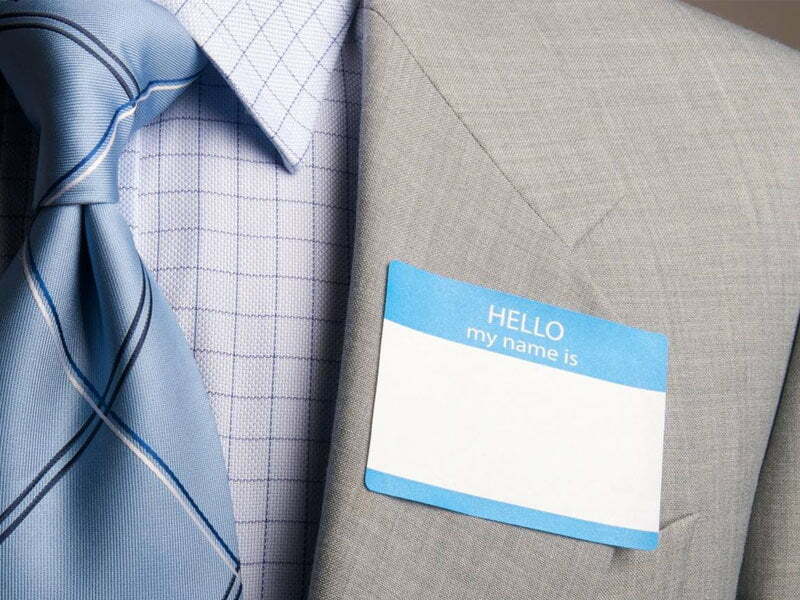 The name badge, in this case, also provides an opportunity to drive attention or to start a conversation by calling a person’s name. So instead of asking all the time about the name of the other participants you can get acquainted with new people and start exchanging information at ease. The best thing is to print different kinds of badges (e.g. differentiate them by applying colors or geometrical design) for all groups of the venue participants. This trick will help to guide the guests and to put the staff, the sponsors, the committee members and attendees in organized groups. During this kind of events teachers, group leaders or organizers should ensure that everybody has got his own name badge. And don’t forget to make more badges and take them with you, just in case. Some participants may change clothes, lose or forget their badge on the way. 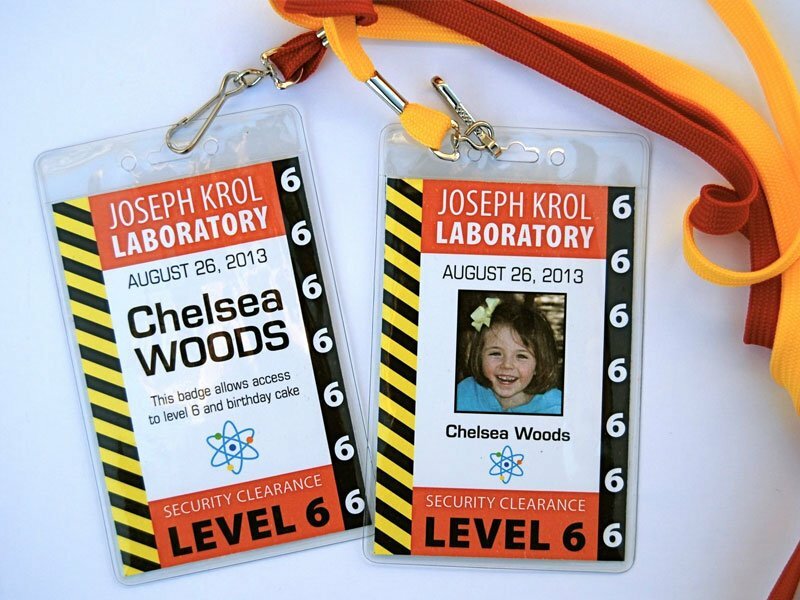 Making a discreet simple design of a name badge for a party or a concert indicates that you do care about the guests. There may be many people at such events, so they should differentiate the security team or stuff in the crowd if needed. This also means that the badges will help your employees to do their job right and to see each other from the distance. Remember that lanyard or pin badges for informal events of this type are not a good choice, while an elegant magnetic name badge seems to be a perfect match. Whatever you chose for a badge for all seasons and reasons, you should keep in mind the format of the venue and the number of the people. 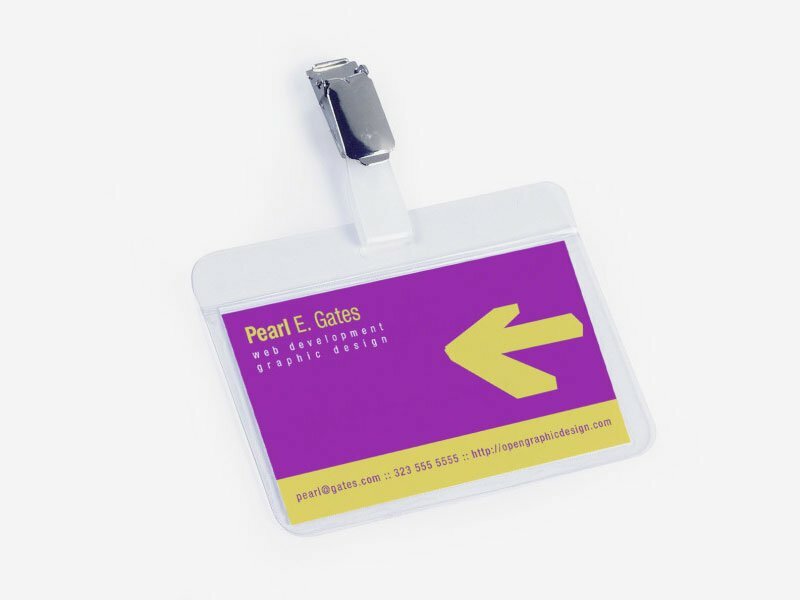 Try to experiment more with the design, changing the look of your name badge from fancy to classical, using our free customized name tags online here. 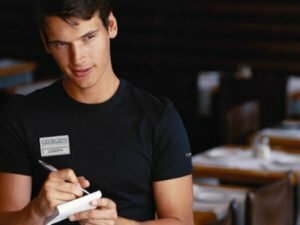 Next PostWhy to use name badges for restaurant business?